There are sometimes a great record comes out at the very end of the year and other a great record comes out in June and I just completely missed it. There will never be a time when I can be certain I heard most or even half of the lesser known metal this year even in the styles I enjoy. 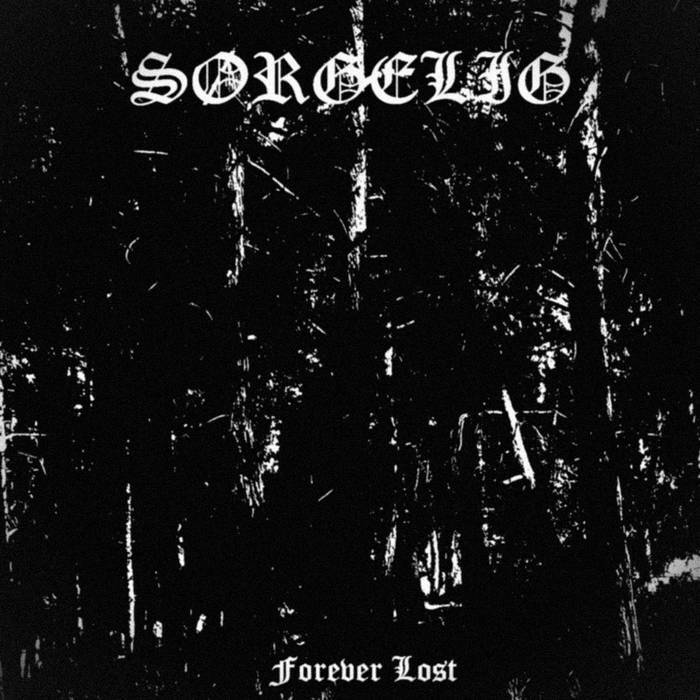 Sørgelig fits everything I enjoy about black metal with a kickass cover and I still missed it. This is what is hilarious about new music as something that is destined to be enjoyed is sometimes impossible to keep track of. For me I am glad I got the opportunity to catch this miserable record of despair. 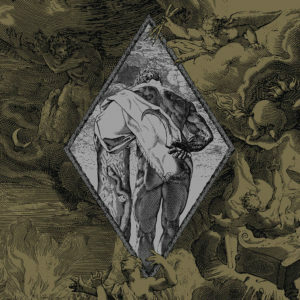 Forever Lost is the debut EP by a greek depressive black metal act that leans on the side of raw production. The only member connection I can see is a shred member with Isolert. It does not really matter as Sørgelig is unique in the fact it plays depressive black metal that does not stale under its common narratives. Songs like “The Hill Where I’ve Buried my Casket” are unashamedly purple in its description but the energy and emotion within the track never becomes silly and out of place. With the addition of the non-DSBM aesthetic of “Alcoholic Invasion,” Sørgelig does a fine job in a style that is overrun by mediocrity. Even though two of the four songs sound similar to the point of being twins, Forever Lost is a fine EP for a new band to start the new year. I am sure I will be seeing their name again as long as I do not wait until the last day of the year to finally pick up their release. While writting this review, I am sure I managed to miss three great releases from other bands. Lowfidelity or lo-fi is an interesting aesthetic to embrace since for the most part it is a concious desicsion one employs on their sound. My vierw on lo-fi has always been positive as I feel it can enhance an already raw record to the point of being sublime. OPther times it xould muddy the sound to the point where things are not as effective. I am still unsure where I stand on Morta and their debut demo. 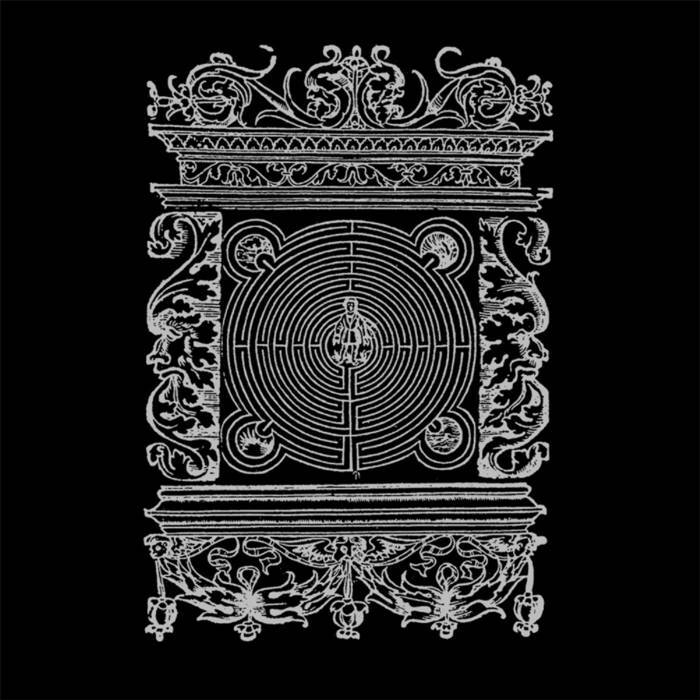 The Descent of Innanna is a fantastic beginning with a sound that is well structured. From the atmosphere to the wailing shrieks for vocals, Morta has all of the right tools for a fair shot in the world of black metal. The only drawback for this demo is the lack of clarity with the energy stifled under a blanket of fog. This isn’t to say their music would be enhanced by better production rather the guitars and even drums could use a step up in the mix. At the end of the year, I find it humorous who I am giving bands advice on production when just being a reviewer on an internet blog. I have no sway when it comes to band’s future rather just predictions based on initial presentation. The Descent of Innanna is a fine first start and I wish the band luck on their descent in 2018. 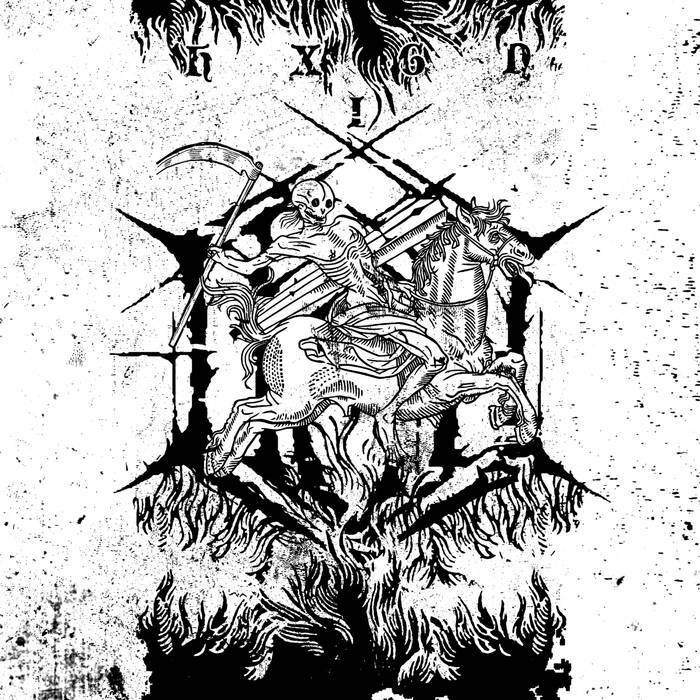 If Morta is the next Tomb Mold or any other underground hit, I will be pleasantly surprised and thrilled. 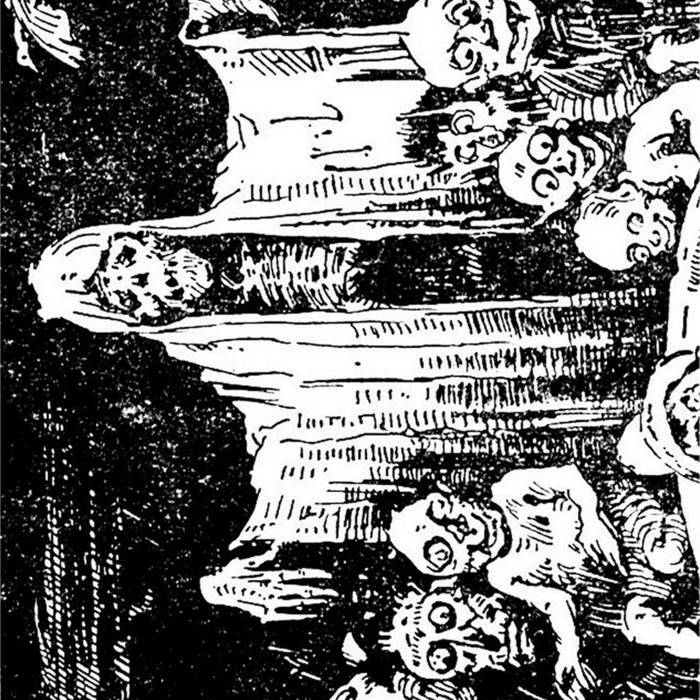 The landscape of death metal is being changed or at least has always been changing. What once was old school went into cavernous and now is moving into slimy grime. Tagging this as death is sometimes confusing for anyone following the developments of the genre so saying the phrase Swedish old school maybe a little it more telling. The debut demo from Hexagon is perhaps as it should be — a demonstration of potential. In the release, one can hear a band unhappy with the the production with music that sounds bigger than what is being presented. This is not muddy death metal which drips grease rather a dynamic sound which could excel given a boost. 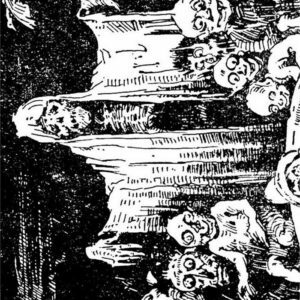 It is not like this demo isn’t fun as songs like “Chambers of Torment” are so nostalgic in their riffs and energy that one could imagine a second, third or fourth renaissance in the direction of death metal. At this point I am still undecided on Hexagon and their direction. For a demo that is being released at the end of the year, I think it is safe to say this is the first step to something else. Be it a more fleshed out EP / Full Length or maybe even a continuation of old school Swedish death on bare bones production is something we will see in 2018. For now I will be cautiously entertained. Aesthetic is important when it coems to releasing metal records and Mal Du Siècle has thrown its lot in with one specific style. If the slightly lo-f production was not the biggrest tip off, then the distressed tape cover that looks right out of a photocopier should be a big indication that it is the cold winter of 1992. 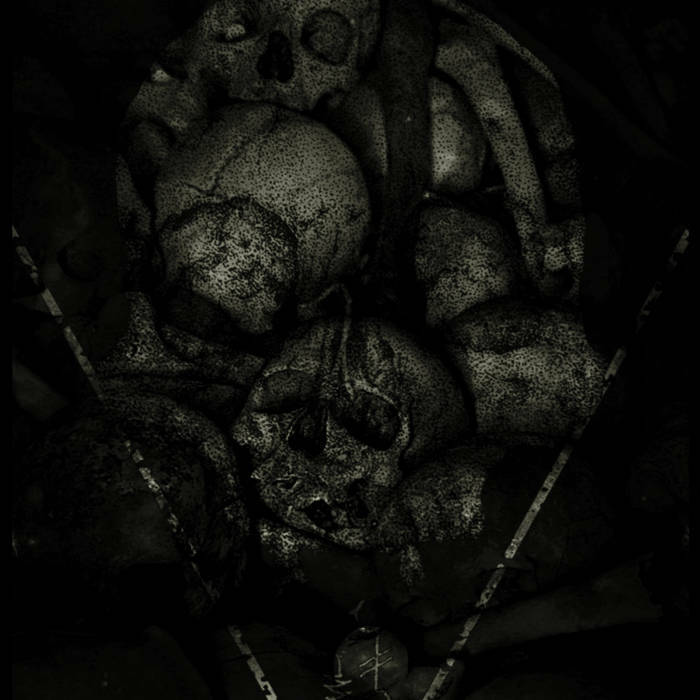 The more I look at the cover for Dark Ceremonies Under A Cursed Moon, the more I marvel at all of the ways it leans towards the Norsecore style. 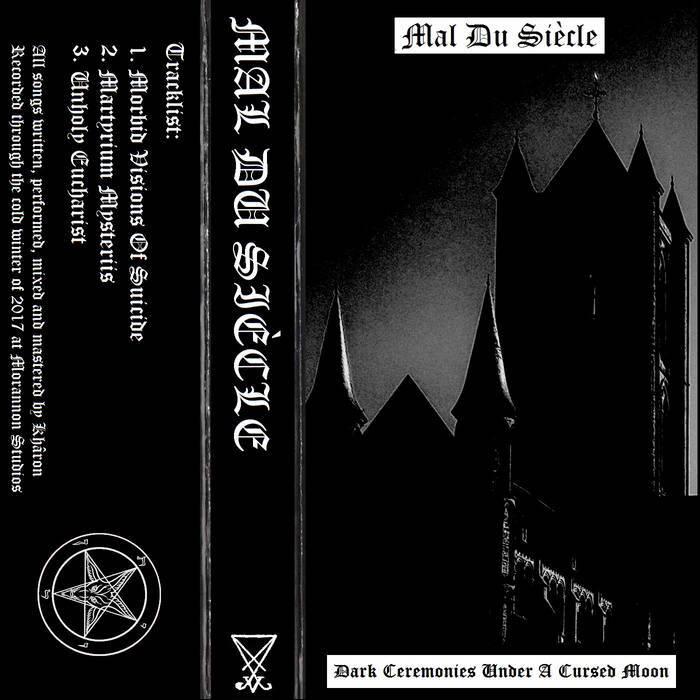 I think all of this effort in trying to achieve an aesthetic would be wasted in not for the fact that Mal Du Siècle plays a decent brand of black metal, one fitting of all of this work. Dark Ceremonies Under A Cursed Moon is listed under raw black metal for Bandcamp yet their production is only cosmetically lo-fi. Aside from a muddy wall that softens the music, the levels in the demo (?) are surprisingly well adjusted. The music on Dark Ceremonies Under A Cursed Moon is fierce and effective and moves beyond just a recreation of Norsecore style black metal. 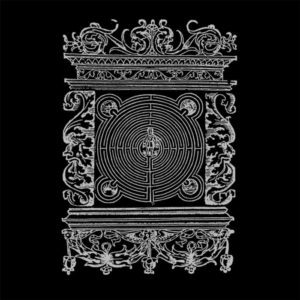 For as much as I talk about working to an aesthetic, Mal Du Siècle excels in black metal without much effort leading me to believe they could do this for many albums. Mal Du Siècle is still a mystery as this is really the only record on Bandcamp aside from an earlier single. there is no personnel info nor any pictures of the band. I am guessing this is a on person act but it could be two. there is no Metal Archives and yet again we are at the end of the year with a mystery demo. Perhaps this is what was intended and for that I can not complain. I was halfway through reviewing this project’s 2015 debut before realizing it was released in 2015. 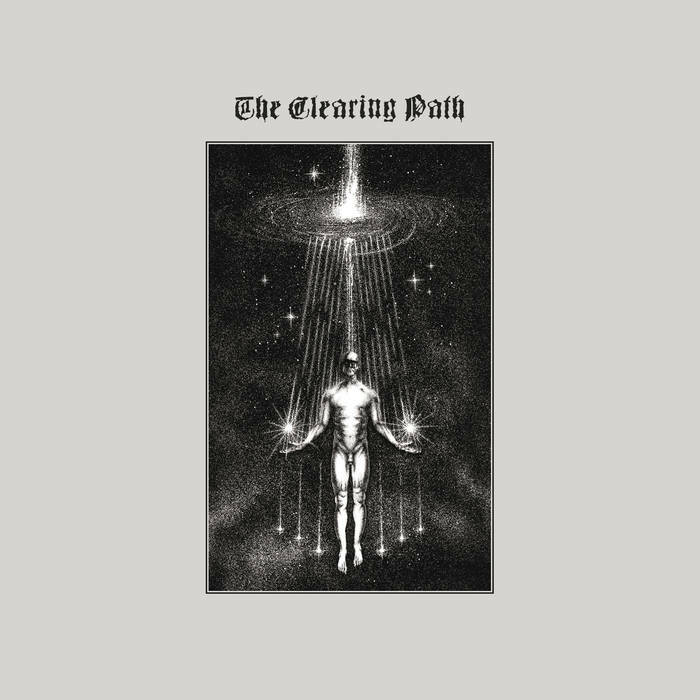 Because of this, I can now see the scope of The Clearing Path as not just an atmospheric black metal act with more interesting aesthetic rather a black metal project that starts on earth and ascends to the stars. Watershed Between Firmament And The Realm of Hyperborea follows the project’s debut Watershed Between Earth and Firmament. 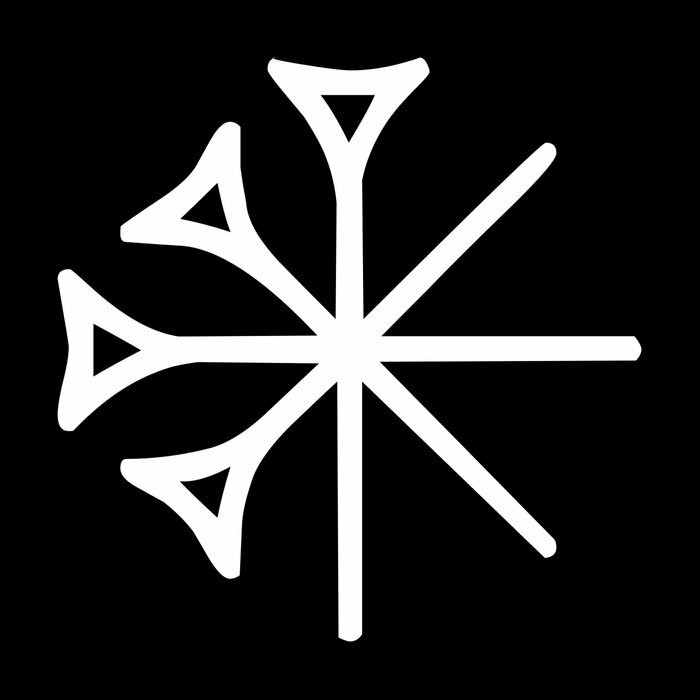 For anyone confused, Firmament is a cosmological divide between the sky and heaven (sort of) and Hyperborea was the land of Ice Giants according to Greek Mythology. Both of these themes that have been placed in the titles heralds a black metal record bent on exploring the cosmos through shrieks and fretless bass. 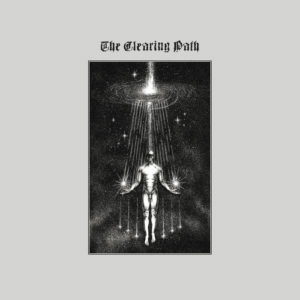 Though I am not usually into progressive black, The Clearing Path succeeds beyond all measure and creates a record I am sure will be a hit with people needing this type of music. The question is no will anyone hear it. This record is being handled by I, Voidhanger Records which means a good shot for this to be heard by more than less people. The fact it is being released at the end of the year doesn’t bode well for any end of the year list however. Regardless of anything, the pace and focus of The Clearing Path doesn’t seem to follow normal calendrical systems rather something more ancient and astral. At this point, we can still consider this 2017 despite the fact the Bandcamp comes from a label rereleasing this demo in 2018. Rereleases are strange especially since you can already find this demo on the internet. Regardless, Oratorium is a label that seems to be gathering up Chilean acts for presentation and celebration. 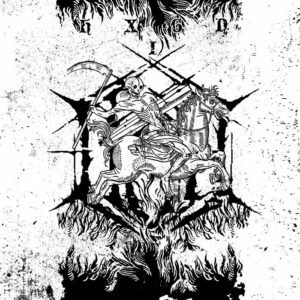 Nefast MCMLXXIX (It is 1979, I checked) is one of the newest addditions on the Oratorium roster and by hands of fire they seem to want to burn the world. Good lord, I do not even know if I should be listening to this. No Metal Archives. No Facebook. IU am actually just guessing at the country as the only information seems to be repsresnation from a local faction called Legion Blotan which represents a slew of raw black and death acts. The things about anonymity is that there is an aesthetic adopted by bands by psudonymns and intentional erasure of information, then there are bands like Eofor who walk the line of existence. Something I always enjoyed about this time of the year was the complete lack of caring by labels and bands for end of the year lists. December is usually a dead zone for larger labels and bands as most of the year lists are being generated. there are some who do not care about frivolous cycles of release and there are others who will wait until the last hours of the year unleash terror. 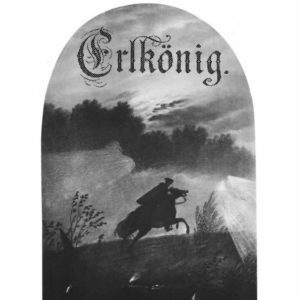 I saw Erlkonig this year at a local festival in the woods. The band is comprised of most of members of Genevieve plus a smattering of other local Baltimore metal musicians. I now feel weird since I not only know these guys but their music is really fantastic leading me to assure people Im not just talking up a band I know. Before beginning, I want to acknowledge the cover art/layout for this split as being one of the coolest covers of the year. Though I am confused who did the cover since the Metal Archives has the personal sort of mixed up, the artwork looks similar to Fenomeno Design which did Barshasketh’s 2015 album. I know someone is responsible and it fits aesthetically with this split. Even if this is just a rearrangement of classical artwork, the colors and layout are phenomenal and is something I want on all covers of metal albums.